Last week I came across an announcement on Facebook that said, “Introducing: The Occupy Money Cooperative.‪ #‎LetsCooperate‬.” At first, I’ll admit, I thought it was a poorly executed joke. Perhaps I’m projecting a little bit, since I’m one of those terrible people that still think occupy jokes puns are funny. 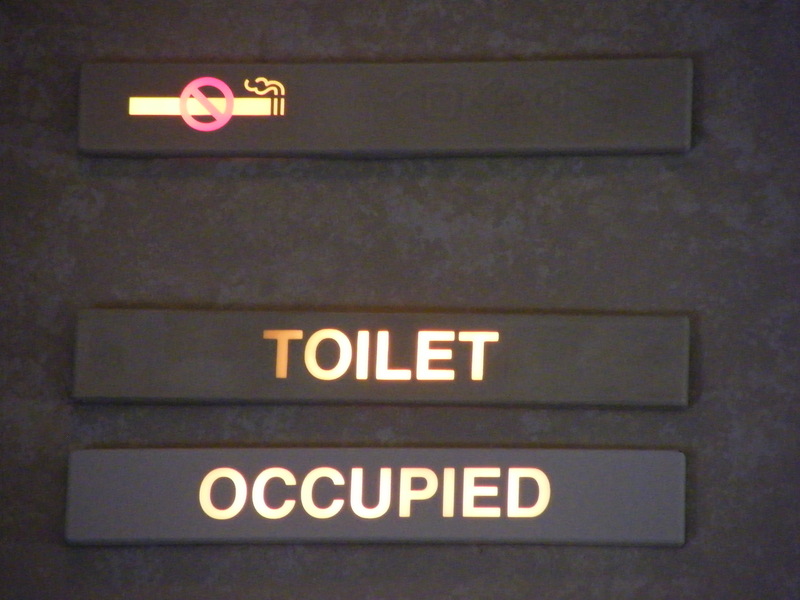 (“Occupy toilets!”) Still thinking the link was from Occupy Lulz I clicked on it (maybe it would be funny…?) and was brought to a page that could have been mistaken for the Chase website. The cool blues and abstract shapes scream “financial institution” and the video still looks like it might come from a credit card company. All the distinguishing aesthetic features of finance are there. But this is definitely an Occupy venture, and a serious one at that. Why would a radical leftist movement try to make a bank?